Keen to better understand the support available to those dealing with an addiction, staff and trustees of Pharmacist Support spent a day visiting the specialist addiction team at Action on Addiction’s (AonA) residential treatment facility Clouds House. Set in a naturally therapeutic environment of Wiltshire parkland, the facility provides residents with a safe environment to begin to understand their own true potential and to build a new life without drugs or alcohol. Staffed by a multidisciplinary team of highly qualified counsellers, doctors and nurses, Clouds offers those dealing with a dependency with a structured treatment programme, that provides residents with an opportunity to learn about themselves in relation to addiction, their vulnerability to relapse and how best to sustain recovery. What became clear over the day was the importance of peer support to the recovery journey. Fundamental to the programme at Clouds is the help and support provided by fellow residents, who, the AonA team say, draw strength from each other. This approach, they emphasise, prepares people to engage with the 12-Step self-help fellowships that deliver a widespread network of free support. We asked Kirby Gregory, Director of Client Services at Action on Addiction, for his observations on issues specific to pharmacists facing dependency issues. “At the risk of generalising;” said Kirby “the addicted Pharmacist will have strengths and vulnerabilities which may be difficult to separate. Being intelligent can, of course, be a great asset but in the context of addiction it can be used as a defence against the reality of loss of control. It is not unusual for professionals to attempt to “think their way out of the problem” without acknowledging the need to address their emotions and behaviours. “For many years I had battled an addiction to prescription medication with no idea how to overcome it. I had visited the GP, tried researching detoxification programmes online, but got nowhere. My life on the surface seemed good. Wife, two young children, nice house, and a good income. But my health was getting worse with each month and it was only a matter of time before it all came crashing down around me. I had barely enough money in the bank to cover a month of mortgage and childcare costs, and had no idea how to help my wife cope with that problem, let alone how I was going to deal with my addiction and going through withdrawal. Following a letter from the regulator we rang Pharmacist Support and it was the best thing we ever did. 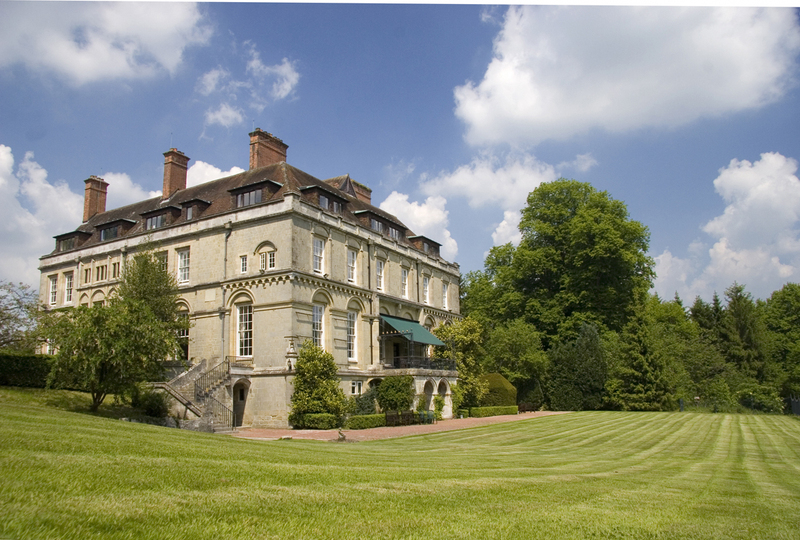 A couple of weeks later I found myself at Clouds House in Wiltshire receiving intensive therapy and medical care. It was something I could never have afforded on my own, and the experience made me realise why all my attempts at coming off the painkillers had been futile. By the start of the year, things were slowly getting better. We had found a new, less costly house, my debts were under control, and I felt strong enough to look around for work. For further information on this service, or to speak with a member of our support team about an addiction (for yourself, a colleague of family member) contact us on 0808 168 5132.